Family Time: Watching Movies together. 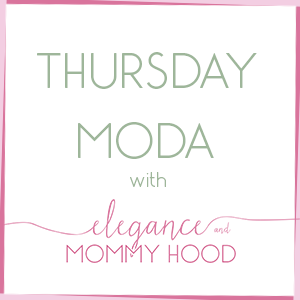 I have been meaning to do more life+style posts around here and I will do more. Today I have a fun post for you all. It is all about family movie time with your little ones. As you all know I have a 4.5 year old girl named Vivian. A couple of weeks ago she started pre-school too. Because she wakes up between 7.15-7.30 each morning, it is important for her to go to bed early, say 9.30 PM at the very latest. Because of that too and the fact that we make it home around 5.00 or 5.15 after I pick her up from pre-school, evening time feels short and is indeed pretty short. When we get home, we usually eat, call it a late lunch for me or early dinner, whatever. Vivian is a very picky eater and a little eater at that. She eats very little in school to be honest so she comes home very hungry and usually eats all of her dinner (knock on wood). After that, she likes to watch some of her favorite TV shows or movies. Lately, I have been watching some of these with her. Instead of letting her watch it on her iPad, I let them play on TV. This is good for several reasons: she won't be glued to the iPad or the cell-phone or watch too close because let's face it too much technology is not good and watching up close is not good for their little eyes, either. Some of Vivian's favorite movies are: Trolls, Finding Dory or Finding Nemo, Frozen, Beauty and the Beast, Cinderella, Peter Pan, Red Riding Hood, etc. She loves Disney princesses too so anything Disney normally she adores. She also has a lot of favorite shows she watches regularly like "Shimmer and Shine", "Dora the Explorer", "Paw Patrol", "Peppa Pig" etc. A lot of times we watch these instead of movies. It makes it easier on both her and her dad and I if we are not up to watching a long movie or don't want to spend all of our evening glued to the TV. These shows are usually in short episodes and she can watch a few episodes (or just one) and then Viv can play with her toys, dress and undress her dolls, spend time with her books or draw - which she is very good at and loves to do. Usually when we watch these shows on weekdays, we won't do snacks because we watch them as a family after dinner. Sometimes Vivian will drink her water - her drink of choice - or some apple or orange juice. She doesn't drink milk unfortunately. On weekends, movie time is a little bit different. We usually get ready with our bowls of snacks: nuts and cheese or something salty for me (rarely a glass of wine too, usually juice or apple cider), while Vivian likes to snack on apples, bananas, fruit loops (dry, she always eats her cereal without milk) or a Greek yogurt strawberry shake. While I do like popcorn, we don't buy them often because Vivian doesn't care for them too much, she will only snack a little on them or won't eat them at all. But I do love them with lots of butter and salted too (of course). As I mentioned we will watch one of the children movies. Sometimes though they are as long as two hours and a young child will probably get tired or bored. So we will stop the movie and pick up where we left it off, the next day. 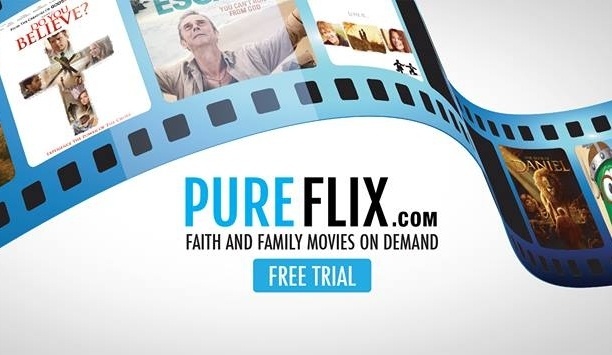 Pureflix is a great website you can stream great family movies or children movies from. They have thousands of titles you can choose from and you can start as early as today and have your first month subscription for free. Pureflix also has an app which you can download on your phone or tablet and let the children watch a movie of their choice outside of their home too. This would be perfect for long travels or long trips in the car when you have to drive for a significant amount of time, especially hours in a row. Pureflix's moto is: "Investing in Kids for a Brighter Future" - you gotta love that. I do believe spending at least one hour a day of quality time as a family, at home, with your children is very important. It makes them feel more loved, included and important - which they are all of those things. I also think it is very important to have at least one meal as a family together, usually dinner. I suggest dinner because usually everyone is home in the evening for supper time. Movie time with your child/ren is spending quality time with them sitting next to you or why not in your lap, if they are still little. You can also discuss the movie together, encourage them to eat their snacks and cuddle with them under their favorite blanket on your cozy couch. Other important times you can spend with your family are read together, play together, go grocery shopping together, cook/prepare meals together, paint or draw together, build together, make puzzles together, go on a picnic together, take pictures together (lol), clean/organize together, etc, etc. I will talk more about each of these in future posts, so stay tuned. On another note, today is the last day of Shopbop's Huge End of Season Sale. It is time for you to purchase that amazing coat, designer jeans or a new pair of boots you have been lusting after. 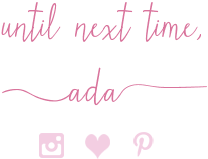 Check out my favorites here. P.S. This post was done in collaboration with Pureflix but I wasn't compensated for this post. The thoughts and opinions written here are 100% mine. Thank you.